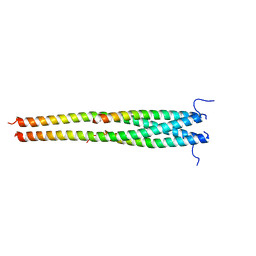 著者 Li, F., Li, W., Farzan, M., Harrison, S.C.
主引用文献 Structure of SARS coronavirus spike receptor-binding domain complexed with receptor. 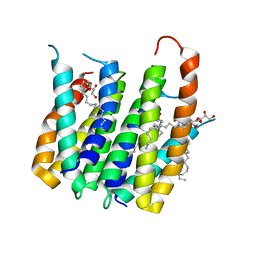 著者 Li, F., Li, S., Yang, X., Shen, Y., Zhang, T.
著者 Li, F., Xiong, Y., Wang, J., Cho, H.D., Weiner, A.M., Steitz, T.A. 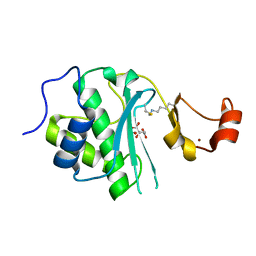 著者 Li, F., Pallan, P.S. 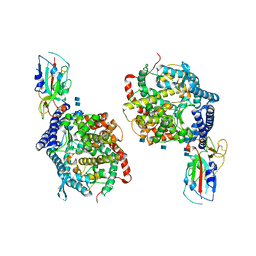 主引用文献 Crystal structure, stability and in vitro RNAi activity of oligoribonucleotides containing the ribo-difluorotoluyl nucleotide: insights into substrate requirements by the human RISC Ago2 enzyme. 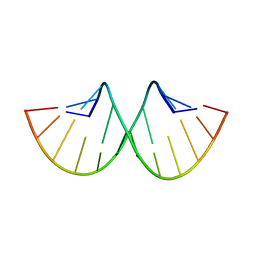 著者 Li, F., Liu, X., Yang, X., Shen, Y. 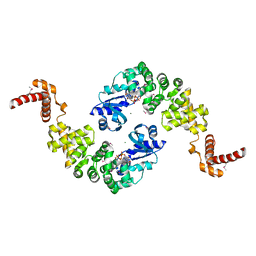 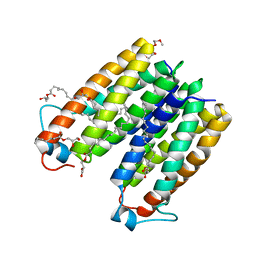 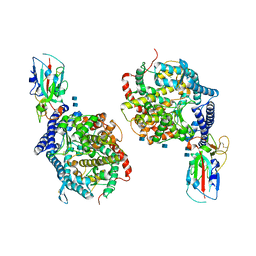 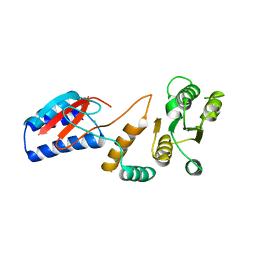 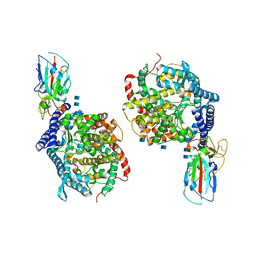 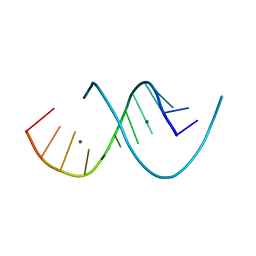 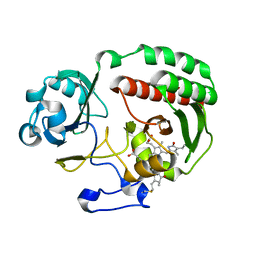 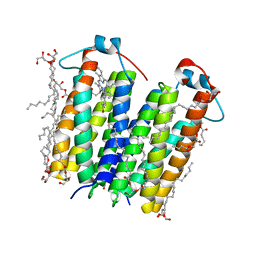 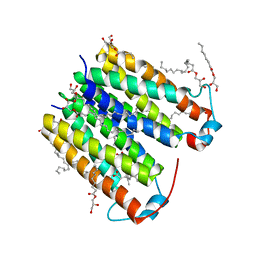 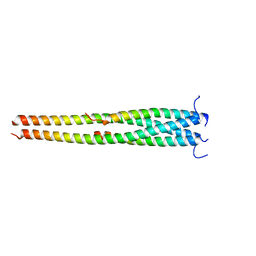 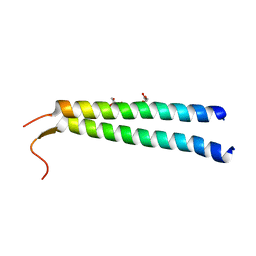 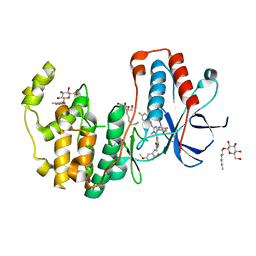 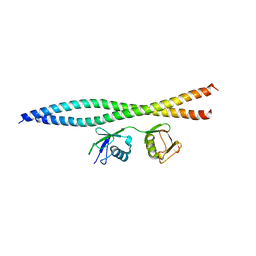 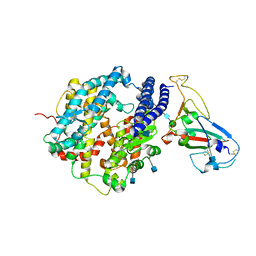 著者 Li, F., Liu, J., Zheng, Y., Garavito, R.M., Ferguson-Miller, S.
主引用文献 Crystal structures of translocator protein (TSPO) and mutant mimic of a human polymorphism. 主引用文献 Response to Comment on "Crystal structures of translocator protein (TSPO) and mutant mimic of a human polymorphism". 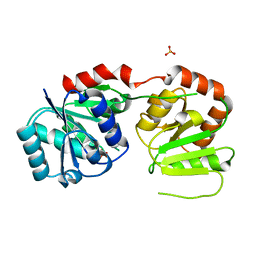 著者 Li, F., Xie, X., Liu, J., Pan, L.
主引用文献 Structural insights into the interaction and disease mechanism of neurodegenerative disease-associated optineurin and TBK1 proteins. 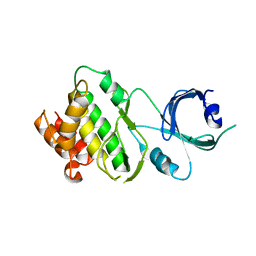 著者 Li, F., Pan, L.
主引用文献 Structural insights into the ubiquitin recognition by OPTN (optineurin) and its regulation by TBK1-mediated phosphorylation. 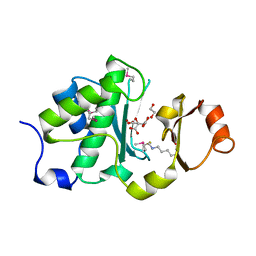 著者 Li, F., Raczynska, J., Chen, Z., Yu, H.
主引用文献 Structural Insight into DNA-Dependent Activation of Human Metalloprotease Spartan. 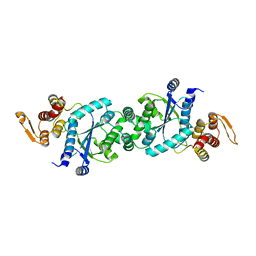 著者 Wang, J., Tian, C., Gong, W., Li, F., Shi, P., Li, J., Ding, W.
主引用文献 A genetically encoded 19F NMR probe for tyrosine phosphorylation.